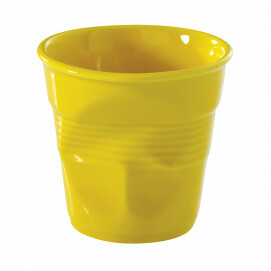 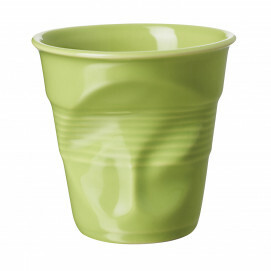 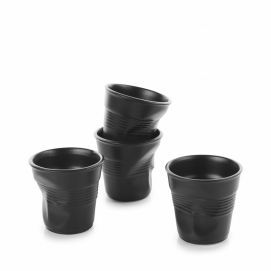 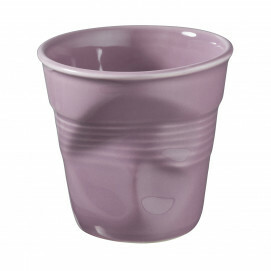 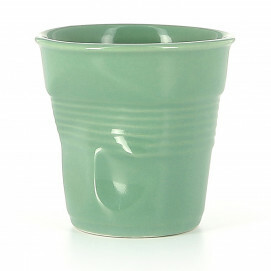 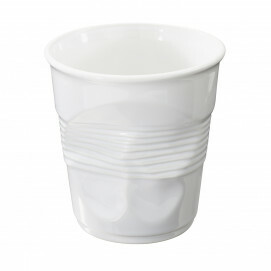 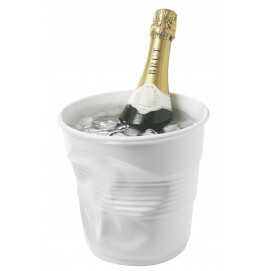 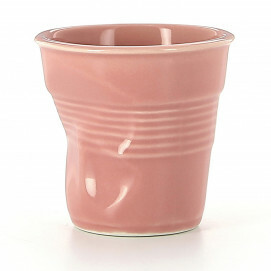 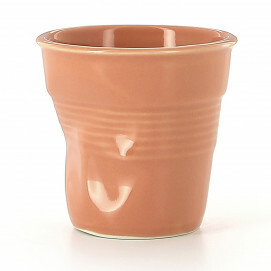 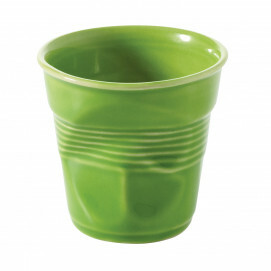 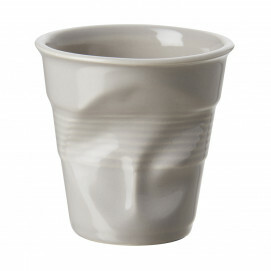 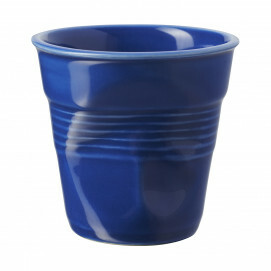 Our small crumple cups don’t need much introduction… they’ve been around for more than 10 years. 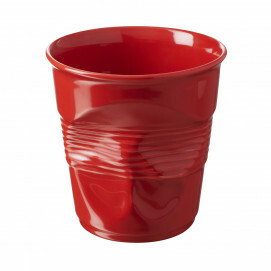 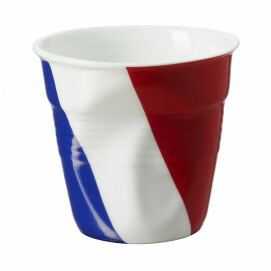 They are the solid version of a crumpled solo cup. 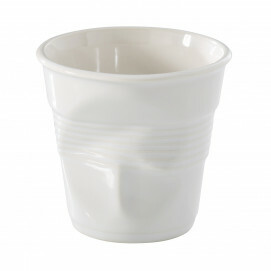 Made of porcelain they are oven and microwave safe which is great for cakes and puddings! 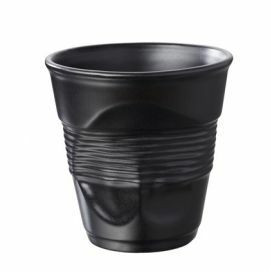 Get them for a unique presentation for ice cream, salads, fries, individual desserts, soup, be creative! 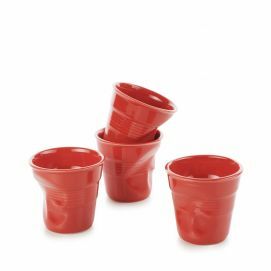 They are sturdy and dishwasher safe. 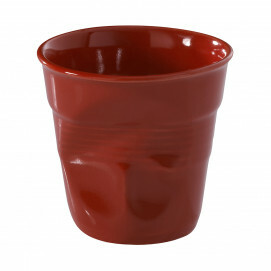 Cute, little perfect gift, they are available in many colors and sizes!